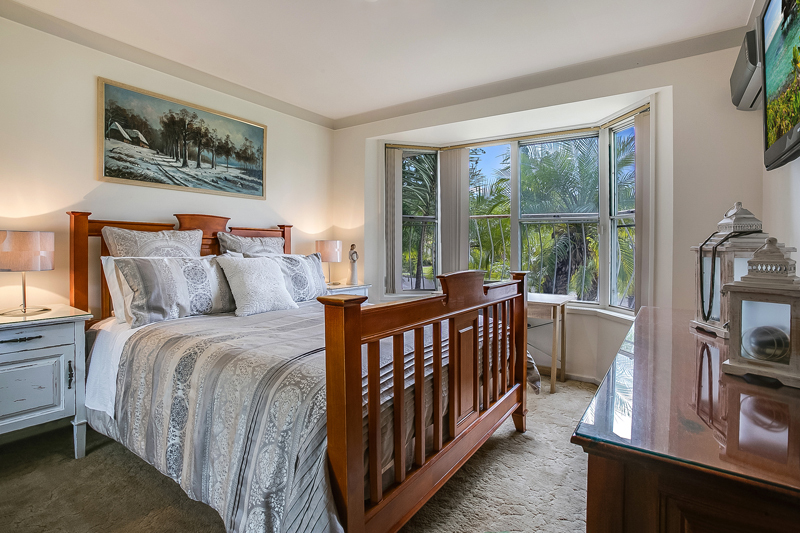 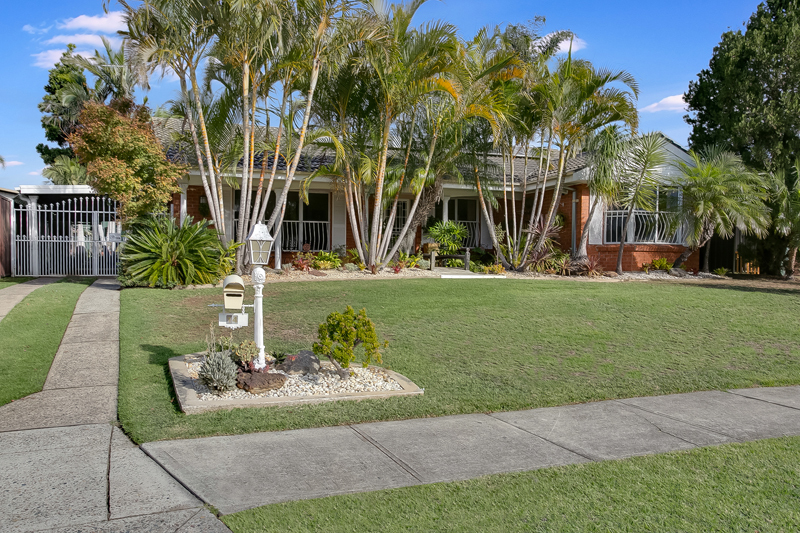 An inviting, tropical entry to a beautiful residence, first time available since new. 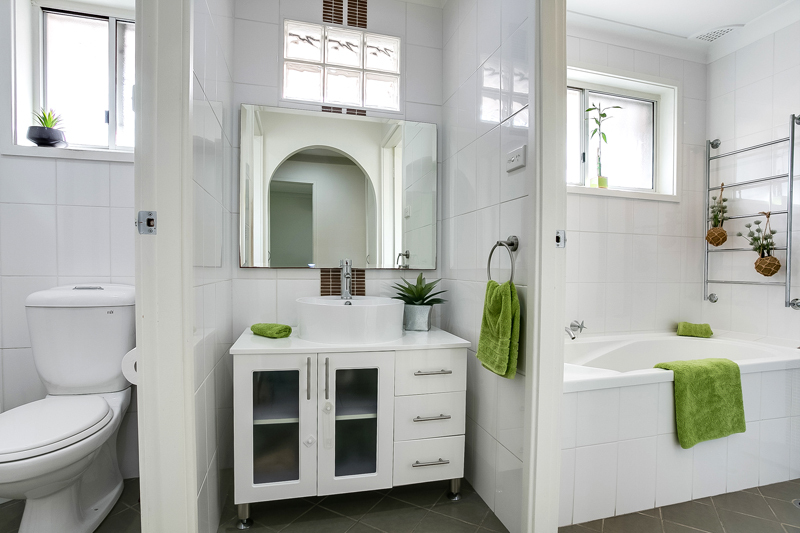 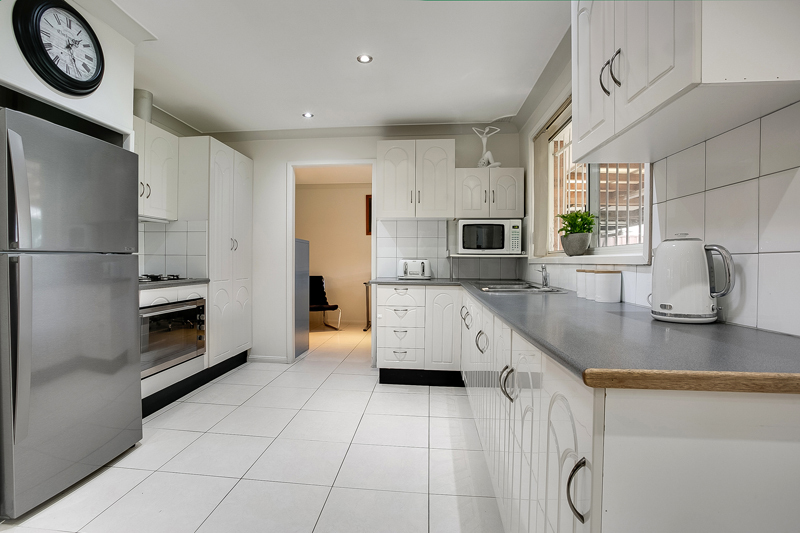 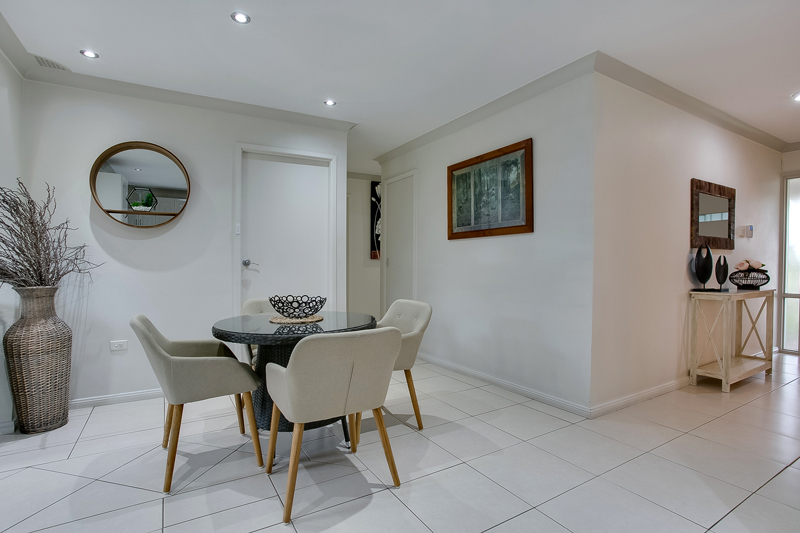 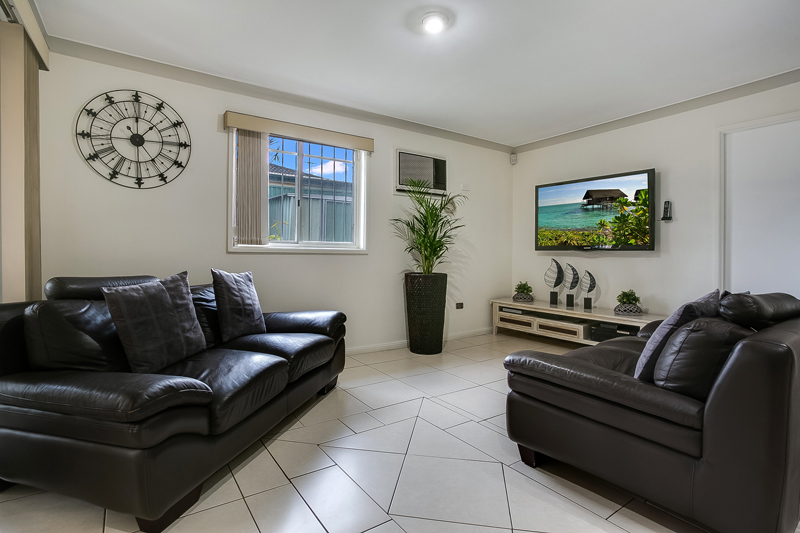 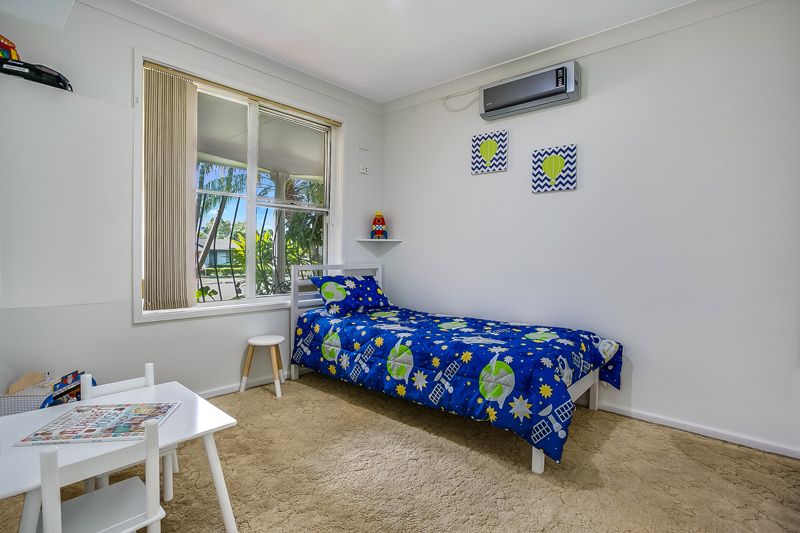 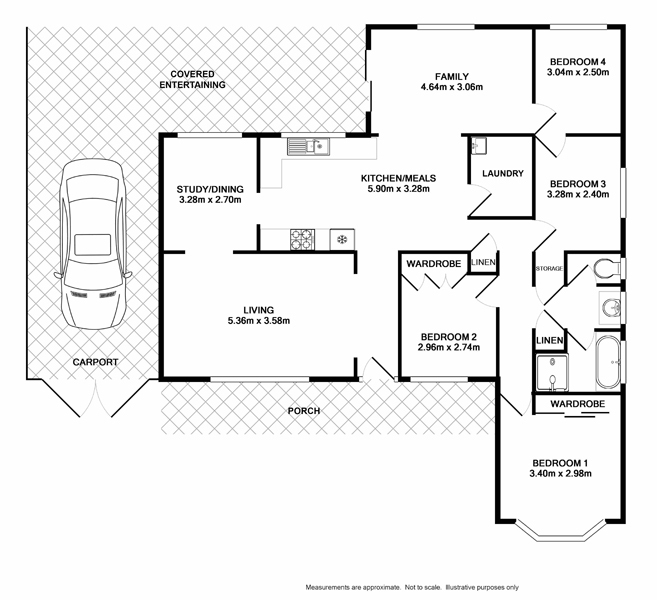 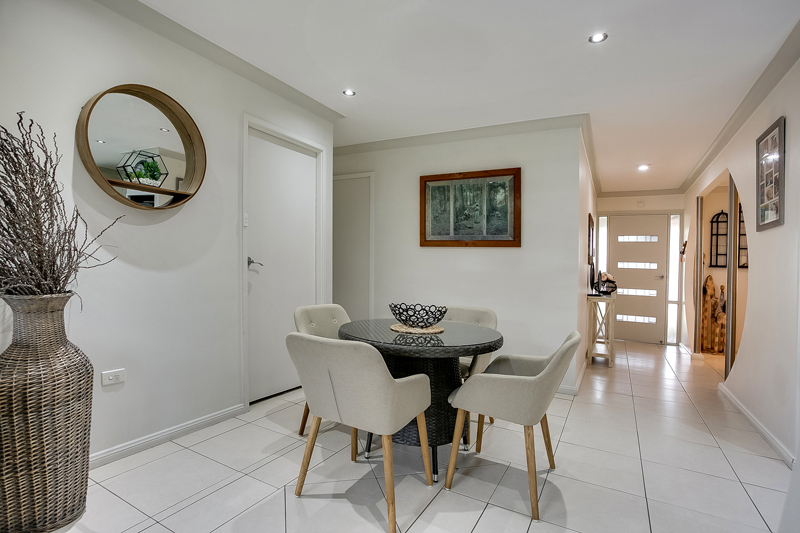 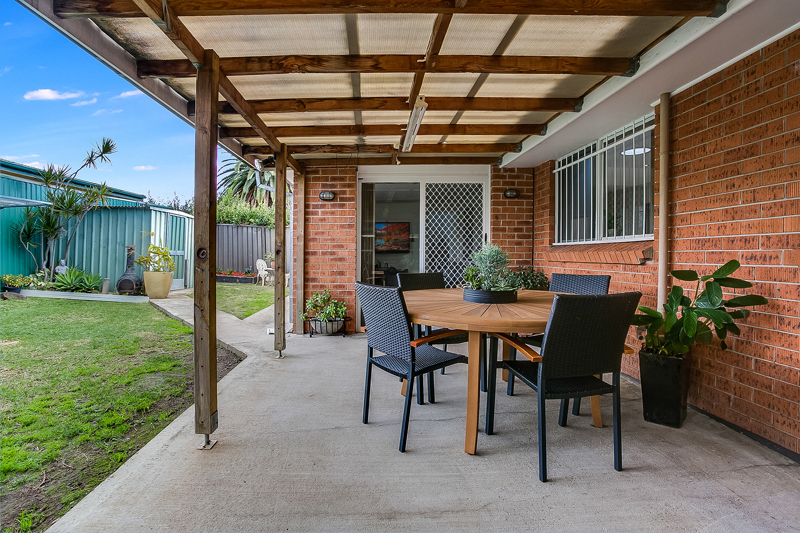 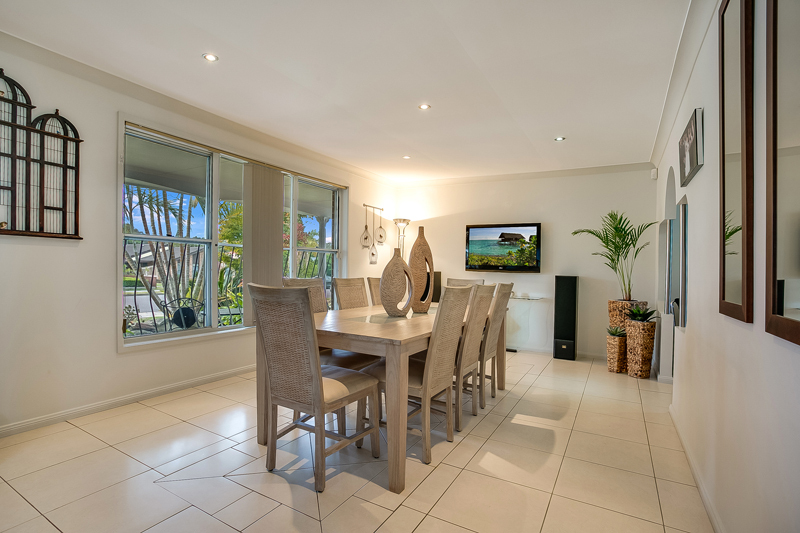 Within a short walk to TAFE, Shopping, Schools and Transport, it really is an ideal location. 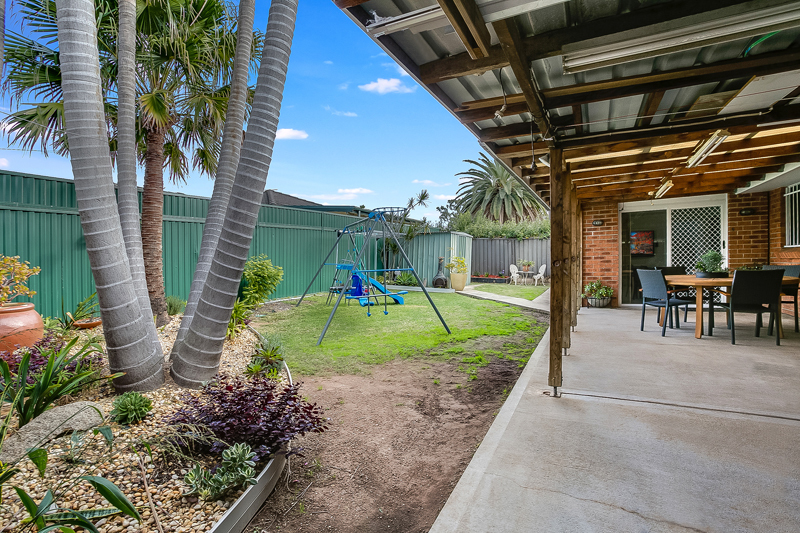 Beautifully maintained and ready to just move your family in.